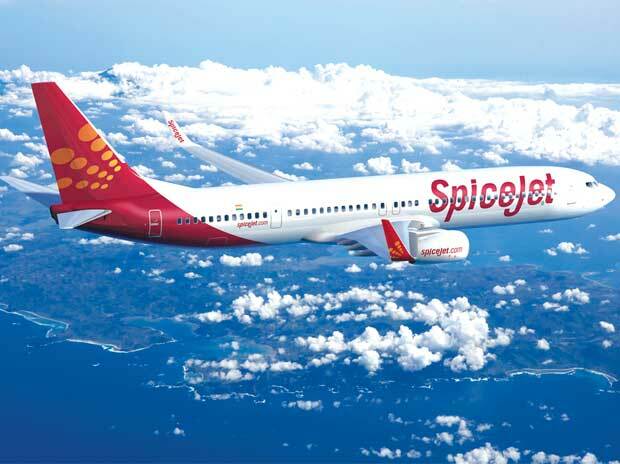 SpiceJet announced a four-day mega sale on Tuesday during which a passenger can book an all-inclusive ticket on a short-haul domestic route for as low as Rs 899. For domestic routes with a flying time of over an hour, one-way fares would be available for as low as Rs 1.75 per km, the airline said in a statement. Under this sale, the travel period covered is till September 25, 2019 and the offer is available on "first-come first-served basis" only, the airline added. Some of the flights under the offer, which have a flight time of more than one hour, include Delhi-Coimbatore with a starting all-inclusive fare of Rs 2,899 and Mumbai-Kochi with a starting all-inclusive fare of Rs 1,849. The airline said that Delhi-Guwahati ticket and Bengaluru-Delhi ticket would be available at all-inclusive starting fare at Rs 2499 and Rs 2649, respectively. "SpiceJet gives you a unique opportunity to travel for as low as Rs 1.75 per km (inclusive of all taxes) on select domestic routes and at Rs. 2.5 per km (all inclusive) on select international routes," the airline stated. For flights from Kolkata to Dhaka and Madurai to Dubai one-way fares under the offer will start from as low as Rs 3,699, the airline said. "For ultra short-haul domestic routes like Jammu-Srinagar, Chennai-Bengaluru, Kochi-Bengaluru, Hubli-Bengaluru one-way fares under the offer will start from as low as Rs 899," the airline said. The four-day sale will be open till the midnight of February 9.